The accuracy of incubator gases within an IVF laboratory plays a major role in success of IVF programs in any fertility clinic today. Given the crucial role that the incubator plays in the IVF process, the conditions within the incubator in an IVF laboratory must be optimal at all times to increase the likelihood of a successful assisted reproductive treatment. 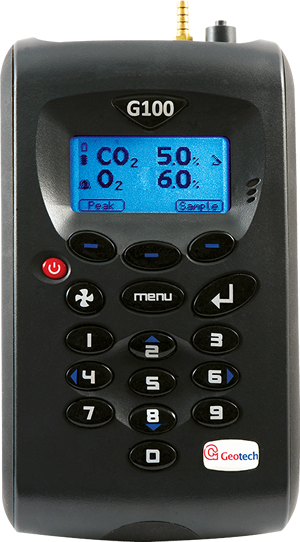 Geotech’s G100 portable CO2 analyser has been specifically designed to ensure optimum conditions are met within an incubator for high quality monitoring. The G100’s is equipped with an easy to read menu and large, well lit display. 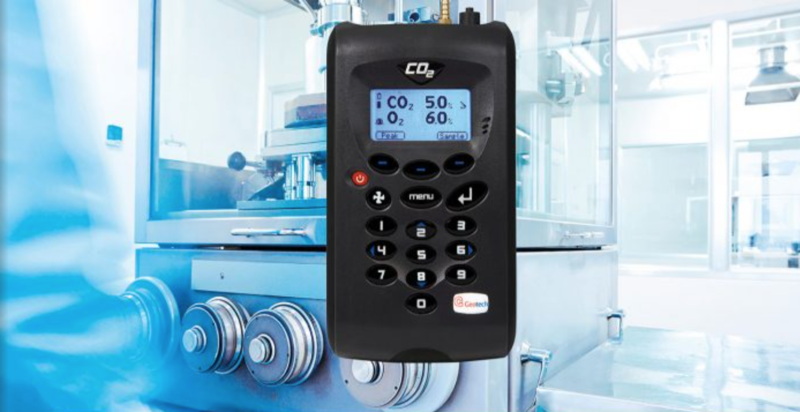 This makes it simple and efficient to use, while providing users with quick and accurate readings of gas levels within an incubator. The G100 is used by incubator manufacturers to verify the accuracy of the built in analyser by embryologists, lab technicians and scientists who require fast data recording of CO2, O2 gases, as well as the temperature and humidity levels of the incubator. The G100 can also be used to measure these elements directly inside the incubator or, where smaller chambers (e.g. desktop incubators) are used, it can measure the gas directly from a pre-mixed tank. Built in the UK, but used in IVF laboratories and medical research facilities worldwide, the G100 comes with dedicated Analyser Data Manager software that allows users to log the data, draw graphs and can be used for auditing purposes using the ‘Historical Data’ facility. Dual temperature probes of 0 to 50°C to help users adjust the temperature to stablise conditions within their incubator for better temperature variation analysis, thus reducing potential errors. 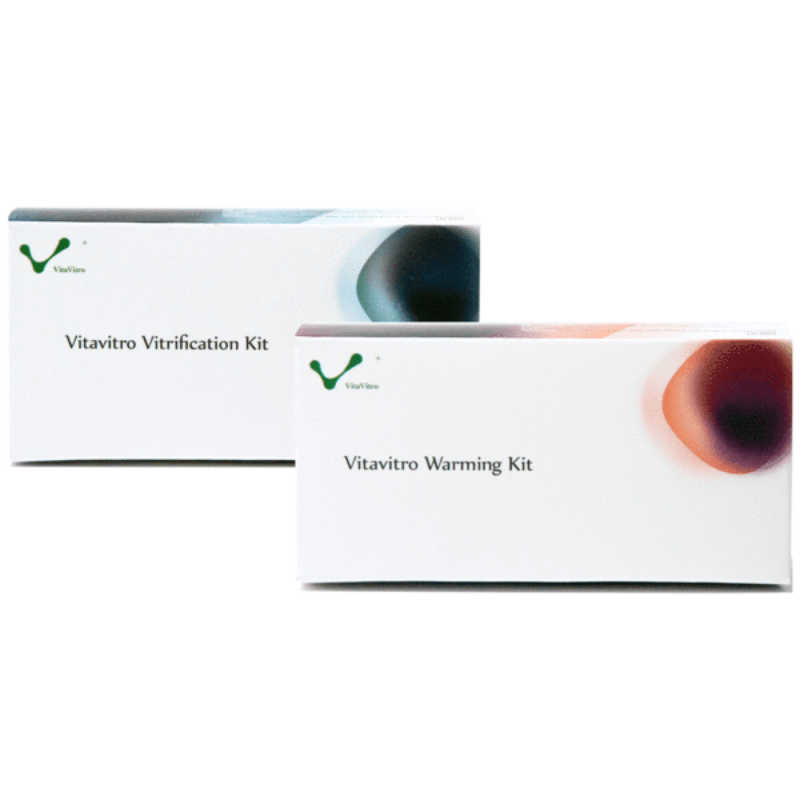 By monitoring the incubator conditions with the G100, embryologists and medical professionals can rest assured they are maximising the chances of success and subsequently boosting the reputation and credibility of their IVF facility. The G100 comes with a one year warranty. For more information or to request a pre order quote for the G100, please visit www.geotechuk.com or call +44(0)1926 338111.